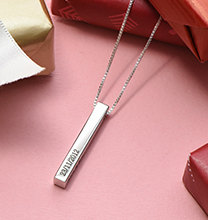 Whatever the occasion, she’s going to love our Teen’s Butterfly Name Necklace in 10ct Solid Gold for its on-trend styling as well as its unique, meaningful appearance! 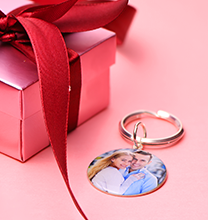 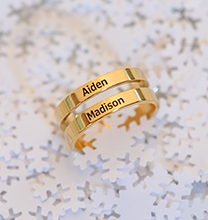 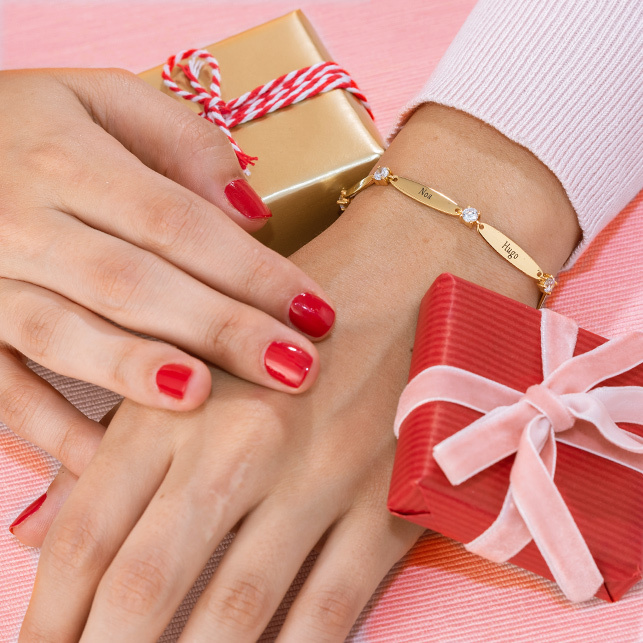 A favourite with girls everywhere, it is easy to customise: Simply select the name, nickname, or special word of your choice, and suddenly, it’s transformed into a one-of-a-kind treasure she’ll adore. 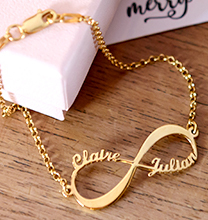 This personalised gold necklace offers beautiful flowing script and a matching box chain, along with a sweet butterfly accent for a lovely, feminine look. 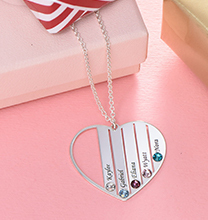 See our collection for more options to love, including these gorgeous customised necklaces in your choice of sterling silver or 18ct gold plating.